When a circuit in your home is dead or has no power, it is known as an "open hot." You can find an open hot in a house circuit by using an electrical tester. Testers can come in a variety of types such as an electrostatic wand and a three-pronged receptacle tester. These testers have lights or sounds that indicate the presence of an open hot on a circuit. Find an open hot with an electrical tester. Open the door to the circuit panel and make sure that all of the breakers are on and that none have been tripped. Find an electrical outlet or see if there are any exposed electrical wires in the area. Hold the electrostatic wand to the wire or cable until the indicator light comes on or a sound is heard. You may need to hold the wand at different angles to get a reading. 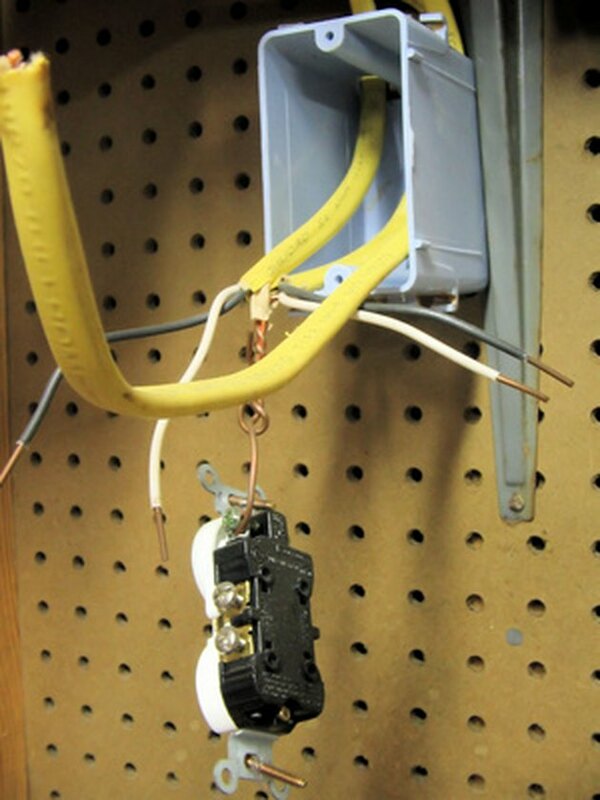 Repeat Steps 2 and 3 until you have tested all of the electrical wires or outlets in the home. Obtain a three-pronged receptacle tester. Save the instructions on the package to cross-reference the readings on the tester. Plug the tester into a three-pronged outlet and then wait to see the resulting pattern of the light indicators. Compare the pattern of the light indicator to the diagrams on the instructions. The presence of an open hot is indicated when there are no lights on the tester. Repeat Steps 2 and 3 for all of the three-pronged outlets in the house.